7 Simple Steps to Attract High Paying Clients Who're Eager To Pay YOU High Fees...Even If Nobody's ever Heard Your Name. 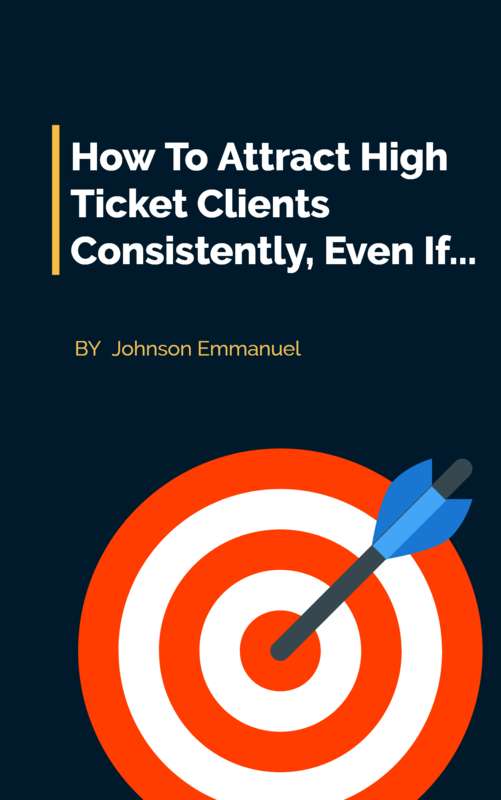 Click the link below and discover 7 simple steps that will make high paying clients beg to pay you even if you are a newbie...without YOU sounding like the typical 'salesman', It's FRESH FROM THE OVEN. Yes! Send It To Me Now! Where Should we send your FREE 'special report?' Enter your best email address below to get it instantly.